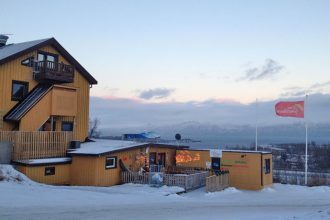 Most of Abisko’s accommodation options are near Abiskö Östra, in the main part of the village. 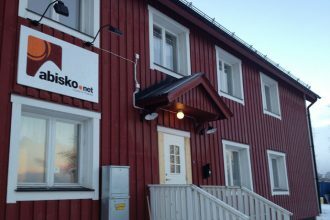 However, the best place to stay is Abisko Turiststation, 2km northwest along the E10. 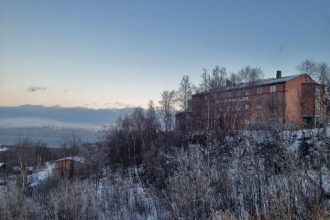 You won’t find any luxury pads in this part of Lapland but comfy, clean rooms are pretty easy to come by. 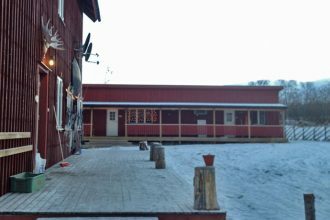 Prices can be high compared with southern Sweden, though – book ahead if you want a good deal.